Seen as the cast-offs of stories that weren’t good enough to warrant novelisation; short stories have a bit of bad rep. Morris challenged this preconception with his earlier collection In all Probability with a great degree of success, so it is perhaps no surprise that encouraged, he has produced a further compilation of shorts for our consumption. As with In all Probability, Jumble Tales is a mixed bag. Our favourites are One-Nil and Get it Out of Your System. Both offer a unique perspective of their protagonists and are brimming with humour, irony and ridiculously sublime wit. Each story possesses the now familiar unflinchingly open, matter-of-fact style that is synonymous with Morris’ writing; but as with its predecessor not all stories are made equal and there are a worryingly high percentage of duds in Jumble Tales. 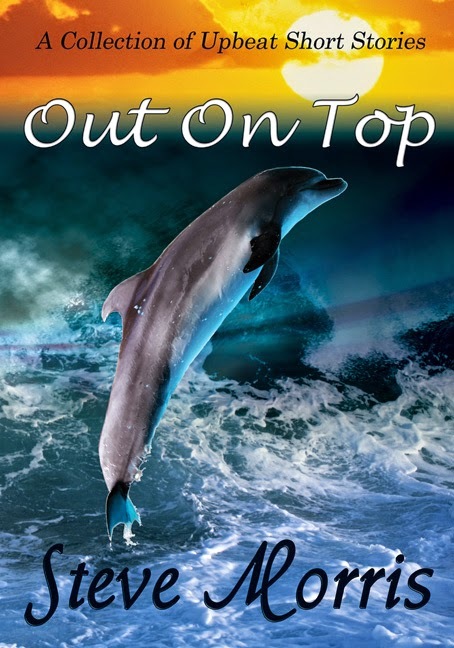 This new collection of short stories by Steve Morris has some family ressemblances to his earlier work, because we see some familiar themes emerging. His protagonists are often misfits, or at least maladjusted in some way, and therefore they stand in some sense outside of mainstream society looking in. In this book, good reasons are given for this, such as lack of maturity, or past trauma. But let's face it; we all like to root for the underdog. And this makes it all the more possible to get into these stories. Steve seems to enjoy sports. I surmise this from the way in which his characters participate in them with such great intensity. Steve can convey the adrenaline of the individual team member as well as the spellbound fascination of the spectators. I suspect that Steve also has a great affection for animals. For he writes about them, sometimes with humour and sometimes with pathos. He tries something here which I think is new for him: one tail tale is narrated partly from an animal's point of view! 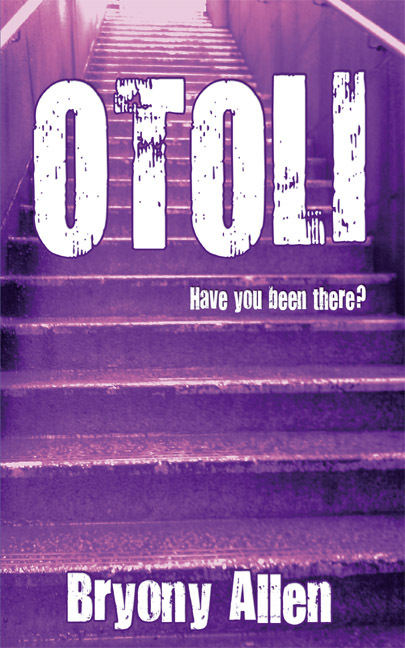 OTOLI ~ "an excellent read, ...in depth and questioning"
OTOLI is a tough and questioning story of bullying and the consequences of revenge. Although, a relatively short book, this is excellent and much better than I expected. It is haunting and really makes the reader think and engage with the characters. The story revolves around three main characters; Alice, Kieran and Jenny and a group of bullies known as the Populars. Alice Turner is a year eight pupil at Stowton Middle School who has become a victim of bullying by the girl gang – the populars. Deeply unhappy, Alice finds herself wandering into a cafe called OTOLI that she has never noticed before. There she meets Jenny the mysterious waitress who always seems to be scrubbing the same table clean. Alice is initially excited to have a friend, but she soon realizes that this friendship may come at a price. "I can’t predict future events. Neither can I pick race-winners nor National Lottery numbers alas. That would be easy money and I would have made my pile years ago. I don’t believe anyone actually can do those things. Ironically I’ve never believed in all that hocus-pocus nonsense. It’s all just tricks. What I can do is pick up the predominant thoughts of a person standing in front of me. Mine is an inherent ability, a science, and a human skill that so far only a few of us have learned how to use." 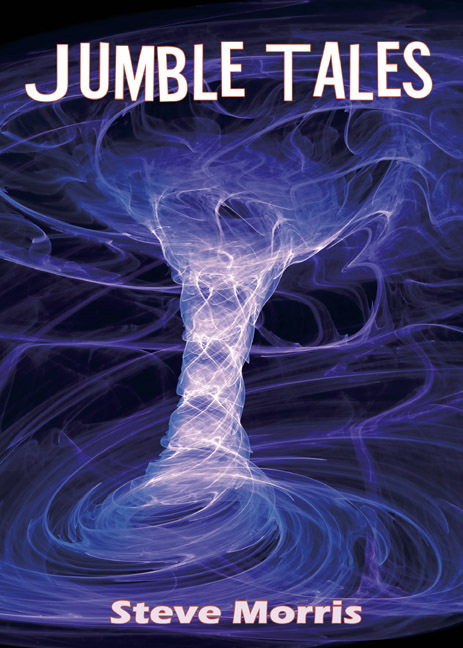 In his introduction to Jumble Tales, Steve Morris writes, "Life is a gamble in itself and perhaps sometimes, too much of one. Its course of events is continually being determined by what is in effect, the equivalent of a series of dive throws, unpredictable to all but Lady Luck herself. The difference between fortune and misfortune often is as finely balanced and as simple as that". These stories, he writes "examine life’s possibilities, if not highly probable ones." And this statement informs many of the stories in this, Morris’s second collection. Unashamedly, these are stories with twists, in the best traditions of the short fiction of Roald Dahl and Paul Jennings, and the movies of Alfred Hitchcock (and initially those of M. Night Shyamalan before he started believing his own hype.) They are stories which are inclined to rear up and bite the reader on the bum, tales which become almost moral fables at times, fictions which delight in confounding our expectations. And, as is the nature of such things, there are some twists that work, and some that don’t. There are some which the writer telegraphs and some which delight and astound us as readers. In the words of Chubby Checker, "Come on let’s twist again like we did last summer (…) Yea, let’s twist again, twistin’ time is here."